Set in lush, green, beautiful landscaped grounds at the top of the Ridge, this property commands panoramic views of the Indian Ocean to the East, and spectacular sunsets inland from the roof terrace. This spacious, and airy, Arab style house has four ensuite bedrooms, two on the ground floor either side of the pool and two bedrooms on the first floor. 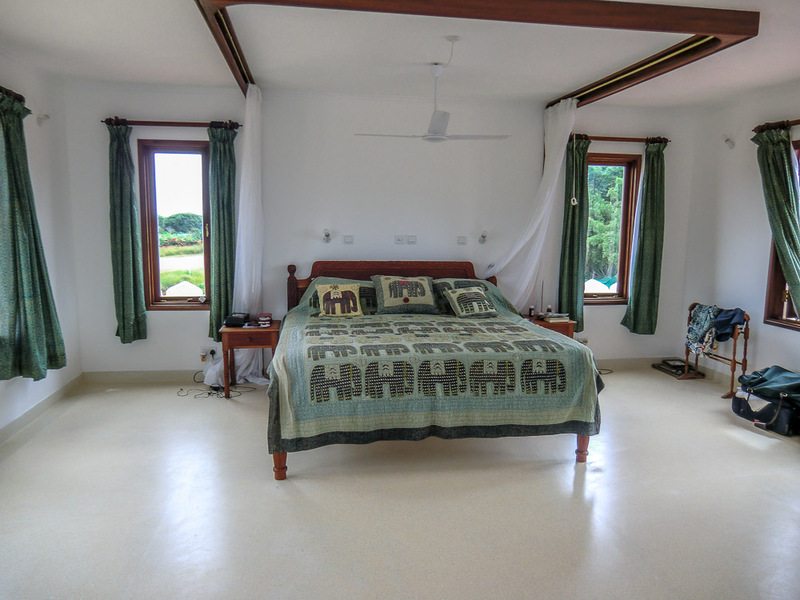 Due to the higher elevation of the Ridge, days and nights are cooler than on the beach and, this houses in particular being open plan, catches the breeze from both monsoons. Fully fitted kitchen, dhobi, store, ground and first floor cloakrooms, garage, self-contained staff quarters for one, 8.60x4.80 swimming pool, 30,000lts underground water storage, pressurized water system, solar water heating, fans but no air-conditioning.